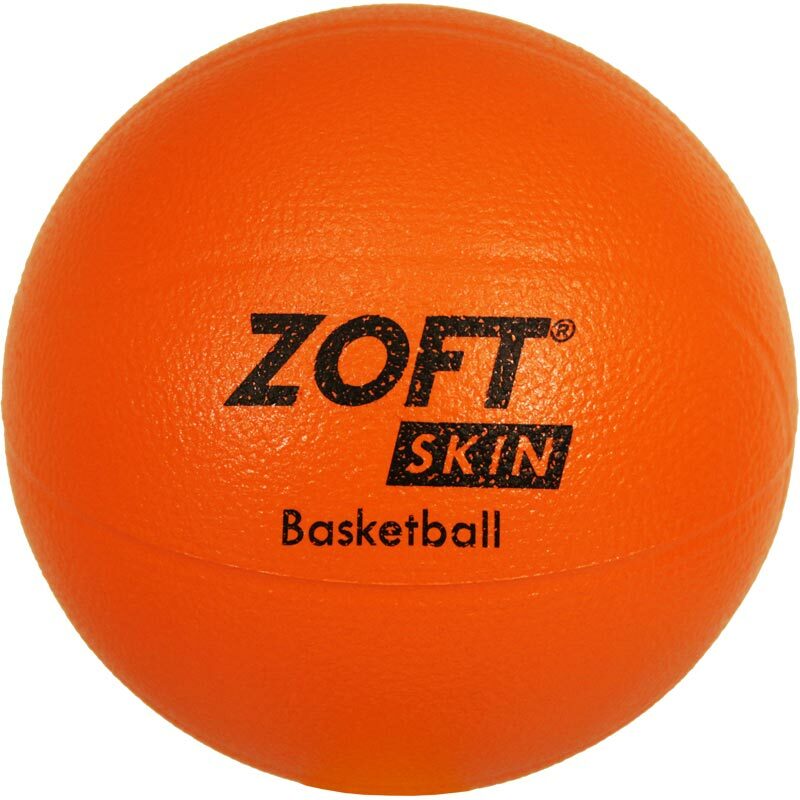 The Zoftskin ® Basketball is ideal for small children and helps them practice the fundamentals of the game. 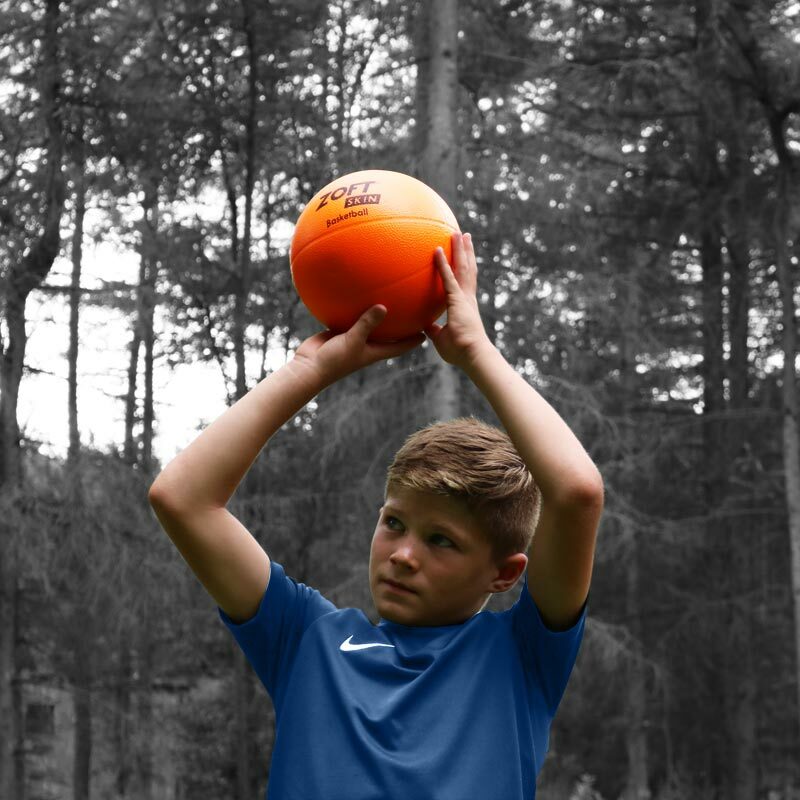 The ball is perfect for learning how to pass, receive, and shoot. The PU outer coating prevents children picking at the foam ensuring it lasts longer.